NewZNew (New Delhi) : In keeping with its Environment Vision 2021 to contribute to the development of a sustainable society, Mitsubishi Electric Group companies in India, Mitsubishi Electric India (MEI) and Mitsubishi Elevator India Pvt Ltd (IMEC), undertook a joint initiative under Swachh Bharat Abhiyan to support the Welfare Centre for Speech & Hearing Therapy at Gurgaon. Both companies pooled in resources to set up a composting plant to recycle kitchen waste, installed cold drinking water facility and also refurbish the hostel kitchen and mess infrastructure in the school. These initiatives were undertaken for the welfare of the 150 “Divyang” children residing in the welfare centre hostel by providing them with a clean and hygienic environment. The Mitsubishi Electric Group companies contributed money towards setting up the facilities which is being carried out in association with NGO Uthaan. 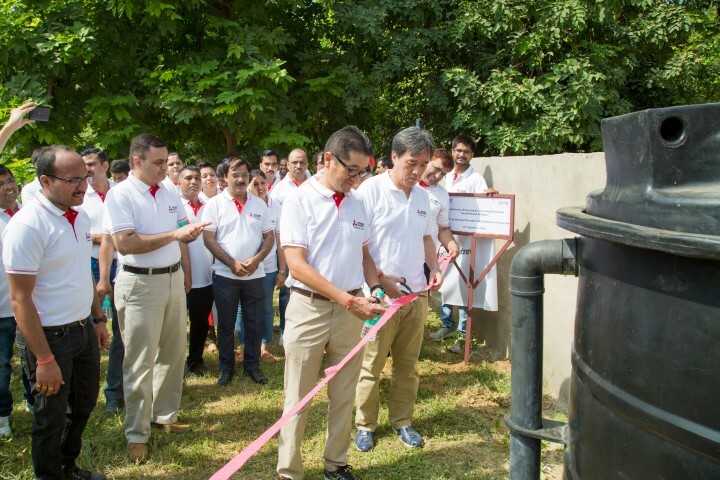 The Composting Plant and the cold drinking water facility were inaugurated by Mr. Iwao Oda, Managing Director, Mitsubishi Elevator India Pvt. 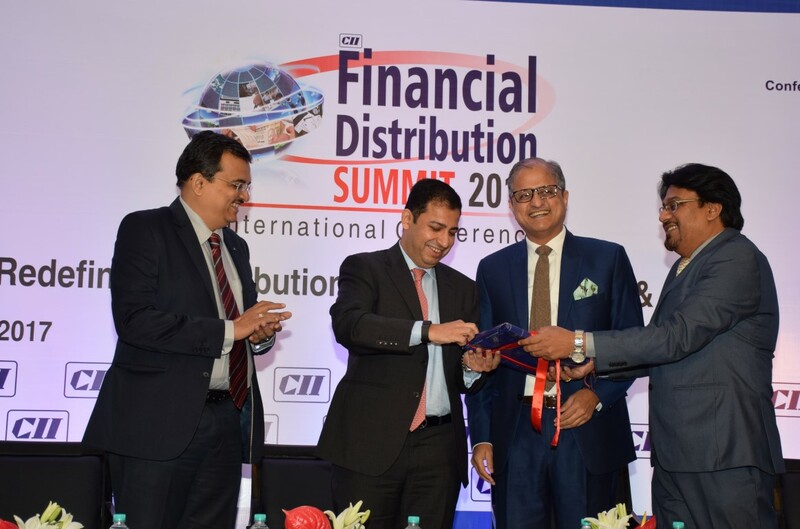 Ltd. and Mr. Makoto Kitai Managing Director, Mitsubishi Electric India. The school kitchen produces a significant amount of biodegradable waste every month. But in the absence of a composting plant, the waste had to be thrown away, school sources said. Mitsubishi Electric Group Companies in India which has always been known to support green causes stepped in to provide for the necessary funding and aid required to contribute to the composting plant set-up. 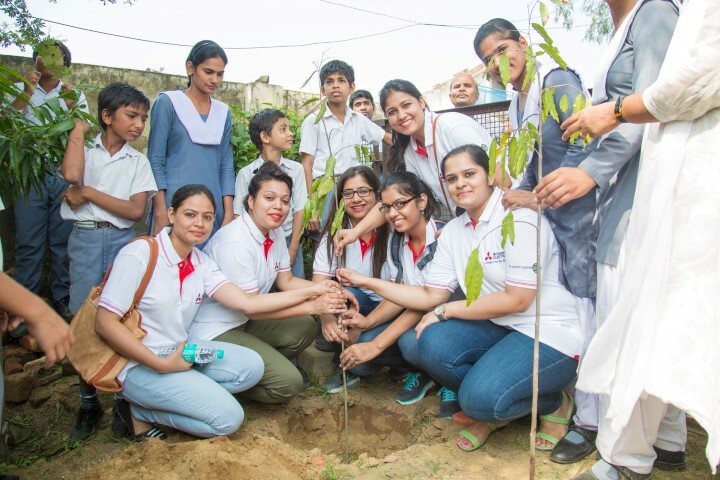 This programme is an extension of Mitsubishi Electric’s philanthropic activity last year, where a tree plantation activity was organized at the Welfare Centre for Speech and Hearing Therapy on 12th September, 2015. Mitsubishi Electric India also undertook the responsibility of air conditioning the computer-lab of the Welfare Centre with Mitsubishi Electric Air Conditioners to give comfort to the students. Mitsubishi Electric’s CSR activities are in line with the company’s aim to be a global leading green company, making lasting contributions to every society in which it operates including India.